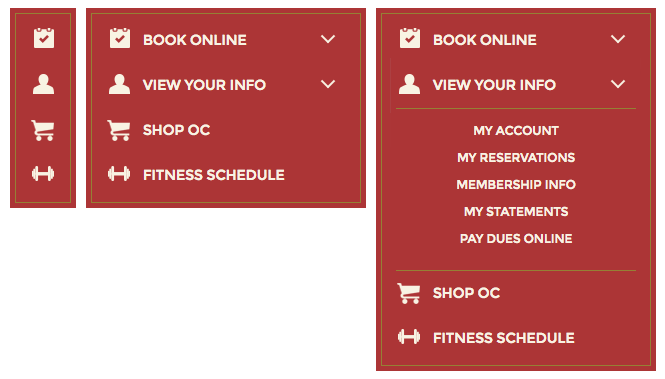 With more than 10,000 members competing in 16 sports, San Francisco’s Olympic Club needed an updated, mobile friendly website to provide members with the user experience and digital services they had grown to expect. The new site needed to house athletic records going back more than 150 years as well as present amenities, schedules, and member services including reservations and event registration. It had to do it all seamlessly across all screens and devices. To better understand the needs of current members, iiD held a series of design workshops in San Francisco. It became clear through talking with members that they needed the clubs’ services delivered via mobile. We created various wireframes that were then tested with members before progressing into UI design. Based on the outcomes of the user tests, we designed several creative directions for new UI design. The final design was intended to convey a sense of the club’s history and legacy while also being modern and easy to use. The site was built on a customized, open-source, PHP based platform which allows the club to easily publish sports and event content and allows members the ability access club services at all times. 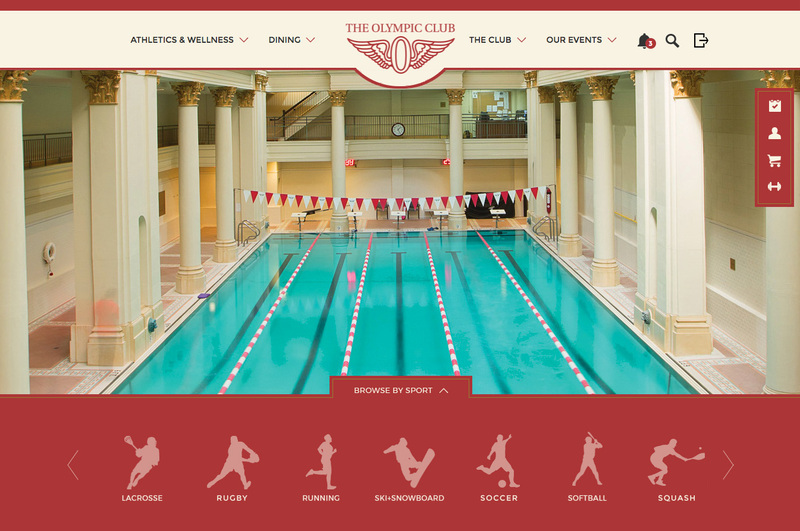 Design and development of a new mobile-friendly website for San Francisco’s oldest athletic club. Increased engagement with members to schedule events and track their usage of club services.